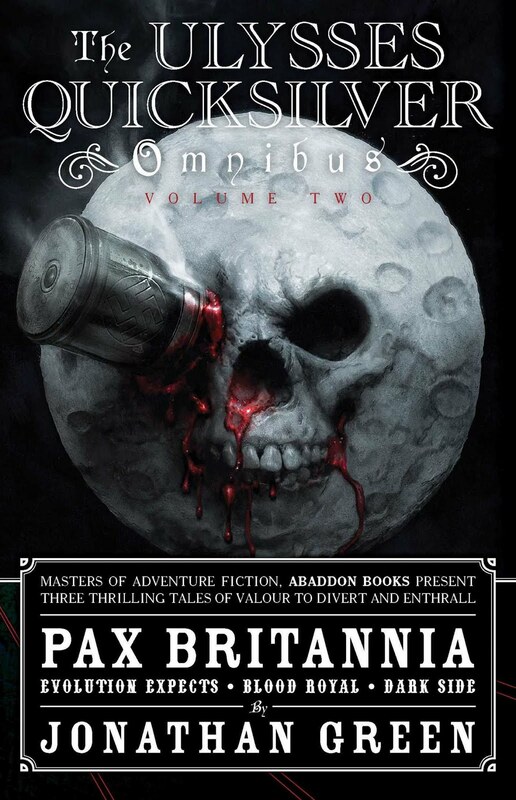 I had a great time at the UK Games Expo in Birmingham this weekend just gone (thanks and kudos to all concerned for organising such a great event) and met all kinds of people - some who knew about my Fighting Fantasy stuff, some who knew of my Pax Britannia books, and some who didn't know me from Adam*. This series of gamebooks is where my writing career began and to date I've written seven Fighting Fantasy titles. Howl of the Werewolf topped a recent fan survey as the fan favourite whilst my most recent, Night of the Necromancer, has garnered great reviews from all over the place. 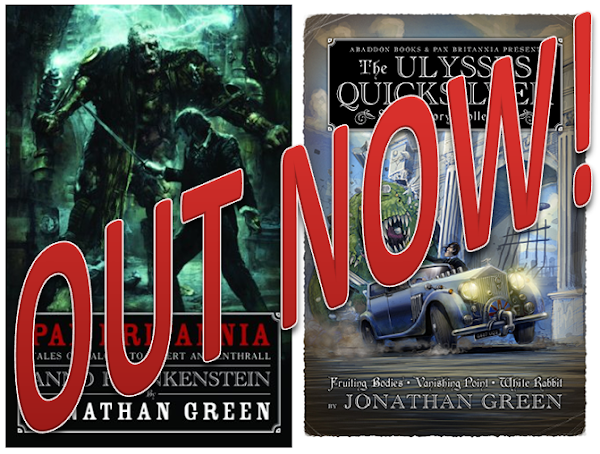 I've written six novels in total for the Black Library - three Warhammer and three 40K, two of which have recently been re-issued as The Armageddon Omnibus. To date I have also written sixteen short stories set within the two Games Workshop universes. I've recently finished my second official Doctor Who tie-in. The first, The Horror of Howling Hill was a gamebook (of sorts) but Terrible Lizards is a fully-fledged chapter book. I've also written for Star Wars The Clone Wars, Teenage Mutant Ninja Turtles and Sonic the Hedgehog. 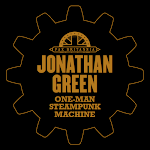 I've penned four non-fiction books so far (with hopefully more to come) that have been published in different editions around the world. I'm probably most well-known in this field for my Christmas books. So there you go. 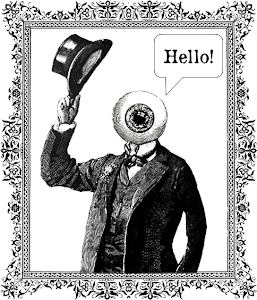 And don't forget, if you have any pressing questions you'd like answered about the writing process or the books I've written, you can do so here. 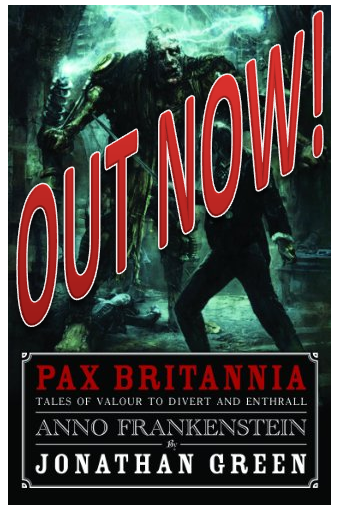 * One of the stars of my latest Pax Britannia release Anno Frankenstein.